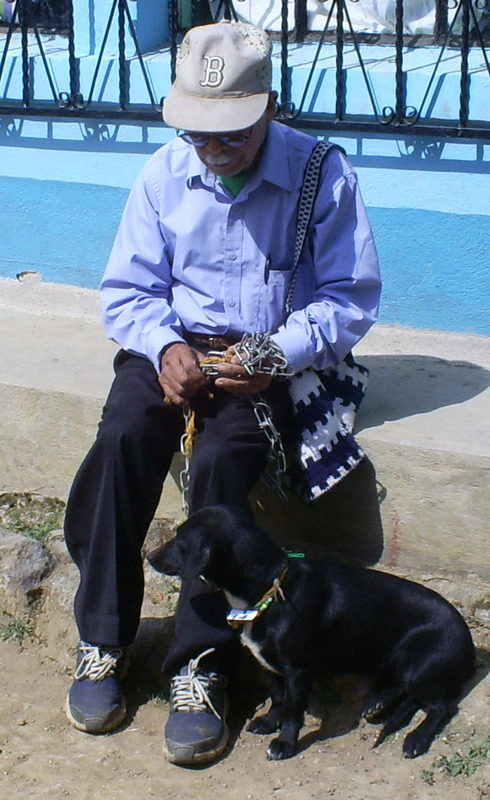 Andrea is a vet student who is often found volunteering her time with Dr. Miguel in Panajachel. She has also been working with the nonprofit group World Vision in their location at the Lake Atitlan village of San Juan. This past week Ayuda sponsored a special clinic which Andrea organized in the lakeside village of San Marcos. 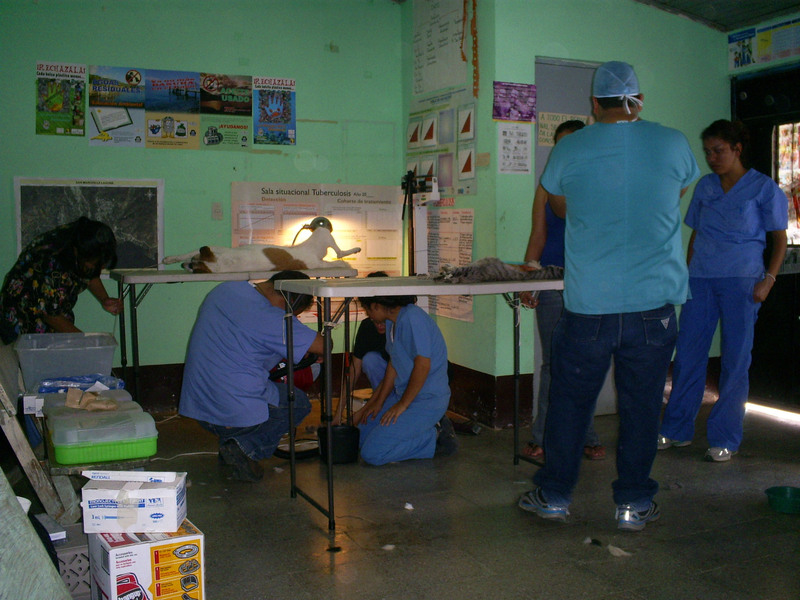 The clinic was supported by the professional services of Dr. Miguel, as well as donated services by Ayuda Board Member Dr. Dennys and veterinarian intern student Astrid. Several other vet students and family members provided additional volunteer support. And hands on help was also provided by volunteers Steve and Selaine from Ayuda, who brought with them some very needed medical donations, including the vaccines to prevent parvo, distemper, and other local deadly diseases. By the end of the day, 17 animals had been sterilized and 25 had been vaccinated. Although the turnout of animals was lower than hoped for, a number of lessons were learned from the experience of this village. 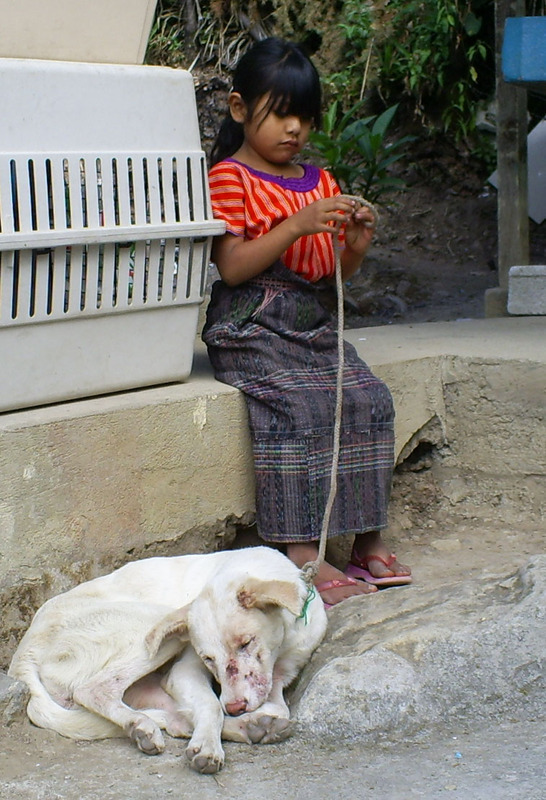 As with so many other poor villages in our region, San Marcos is yet another which has impoverished people who can barely feed themselves, yet still care about the well being of their animals. 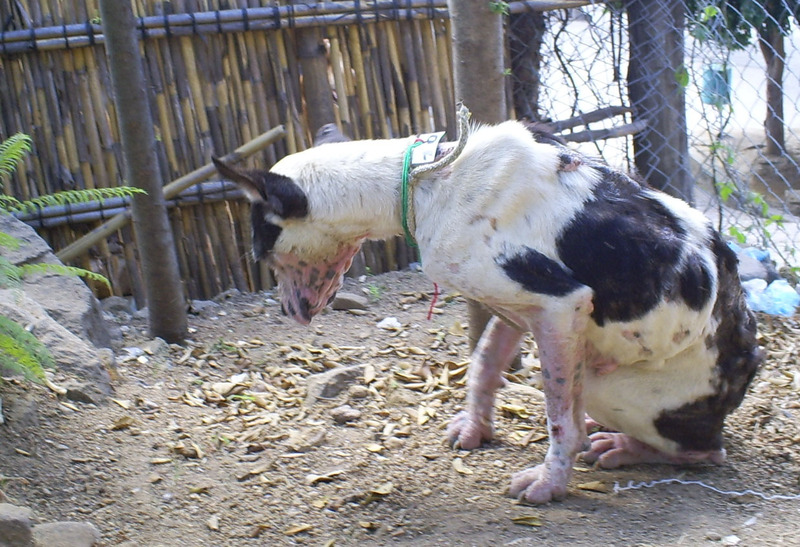 Several very unhealthy family owned dogs were treated during the course of the clinic. In addition to leaving with their pets sterilized and vaccinated, several families were given needed medications and special instructions to better care for their very sick animals. Operating expenses for the San Marcos clinic were provided through the Brigitte Bardot Foundation. Building facilities were provided by the local health department.